Bhubaneswar:11/9/18: The Central government has cancelled the proposal for a water aerodrome project at the Chilika Lake in Odisha. 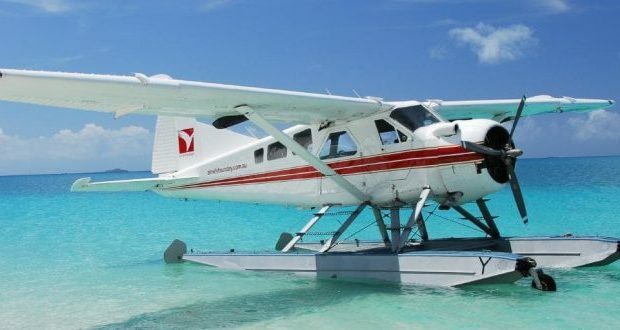 Susanta Nanda, Chief Executive of Chilika Development Authority (CDA), said the Airports Authority of India (AAI) informed, in a letter to the state government, the seaplane project in the Chilika Lake has been cancelled. Nanda said that the AAI withdrew its plan saying the proposal will negatively impact the ecosystem and the surrounding human population. AAI Chairman Guruprasad Mohapatra has informed to Chief Secretary Aditya Prasad Padhi about the aviation body’s decision not to go with the plan. “Following a request from the state government through video conferencing to cancel the project as it would affect Chilika’s ecology, we have cancelled the project,” he said. The AAI has decided to drop the proposal after environmentalists and the CDA raised objections citing “ecological” hazards. In the letter, Mohapatra stated that AAI wants development of the state and, therefore, if the Odisha government agrees for water aerodrome in any other locations then AAI will provide all the assistance. Notably, the CDA in a report had informed that seaplanes will “seriously jeopardize” the habitat of Chilika’s nearly one million avian visitors, which include 230 bird species and 97 migrants from the Arctic and Eurasian regions.